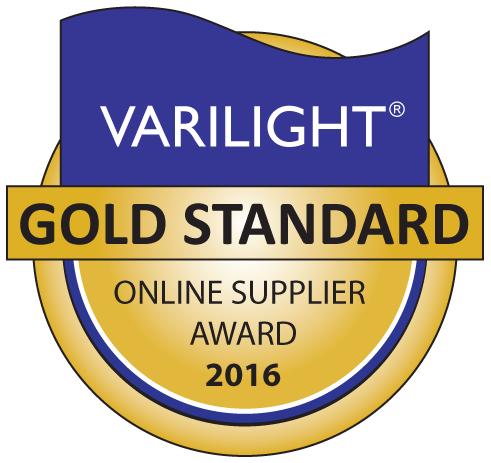 The Varilight PowerGrid range can allow you to create countless combinations of tailor made electrical setups for your specific needs. These plates are designed to best match the Screwless and Classic ranges. 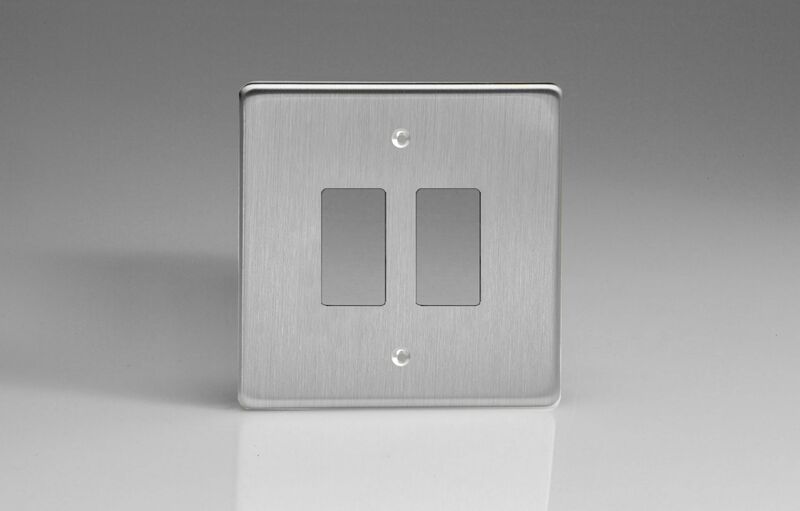 This range enables you to combine switches, dimmers and other accessories on one plate. The powergrid range is available in a selection of different finishes and come in single and double plates as well as a triple gang plate for 9 and 12 gang installations.